The newest Writer in Residence at the Public Library of Cincinnati and Hamilton County is acclaimed local author Jessica Strawser. 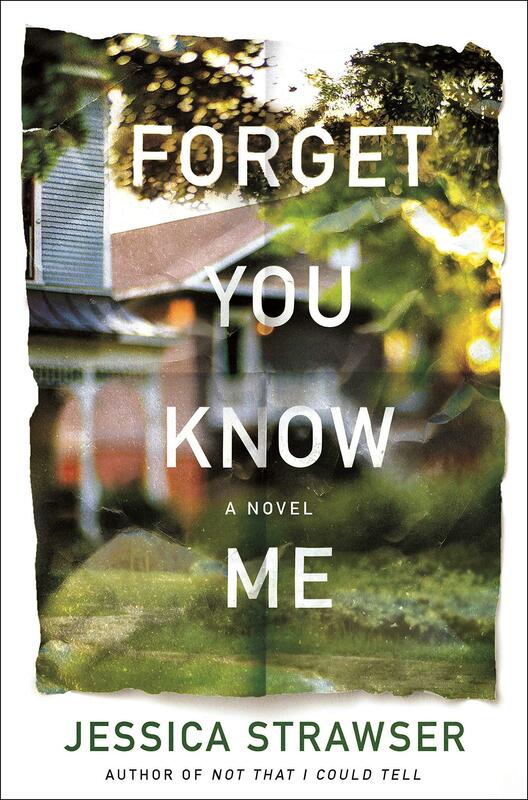 She's with Barbara Gray to talk about her latest novel, set in Cincinnati, Forget You Know Me. She'll appear at Joseph Beth Booksellers at Rookwood on February 7. Former FBI Special Agent and Cincinnati resident William E. Plunkett has written his second book, The G-Men and the Nurse: A 1929 Washington Cold Case.